This page provides a few suggestions for Christian books that you may find of interest with short summary reviews from readers. 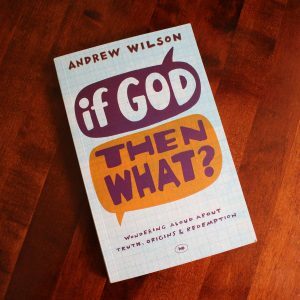 Dealing with difficult issues, this book is particularly helpful to any Christian looking to give a reason ‘why’ they believe, and to assist in providing a firm basis to effectively present those beliefs. 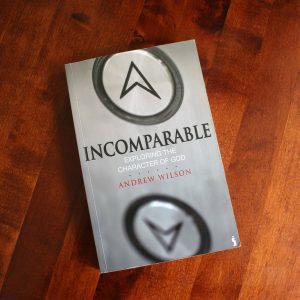 An excellent read for those looking to explore Gods attributes. 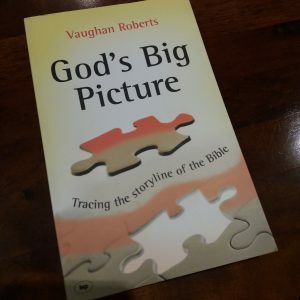 The book is an easy to read exploration of the one true God, with a good balance of insight mixed with humour. If you want to know more about God, this is the book for you, you will not be disappointed! 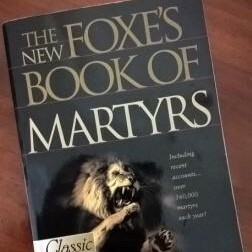 I found this book to be an excellent read after coming to Christ. It gives a very good overview of the Bible, from Genesis to Revelation and provides a good foundation when taking Bible Study seriously. 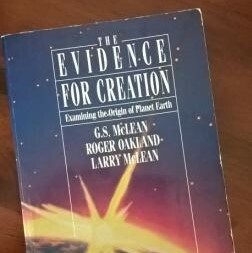 A book for anyone who has burning questions over the challenges faced by evolutionary theory and Biblical Creation. A thoroughly engaging read for those who want to better understand the two positions and be able to maturely challenge evolutionary theory represented as fact. 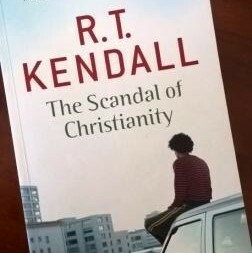 An exceptionally difficult read for any modern Christian providing an insight into the persecution of the church throughout history to the modern day. Be warned the accounts of persecution do shock and upset , but in equal measure the book highlights the power of the Holy Spirit to strengthen Christians in the most horrific adversity. A truly inspiring read. This book will reverberate with Christians encountering the challenge of standing for Christ today, sympathetically encouraging Christians to face the ‘shame’ of belief in Christ head on and take strength from Christs adversity. Humorous and empowering, the book will leave you with a new zeal to serve the Lord with courage.